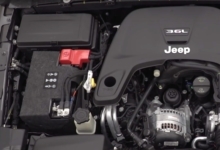 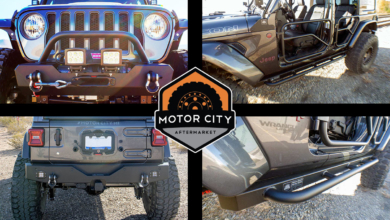 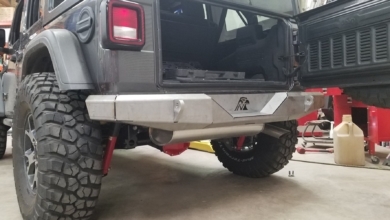 Looking to upgrade your JL Wrangler’s front or rear bumper and wondering what your choices are? 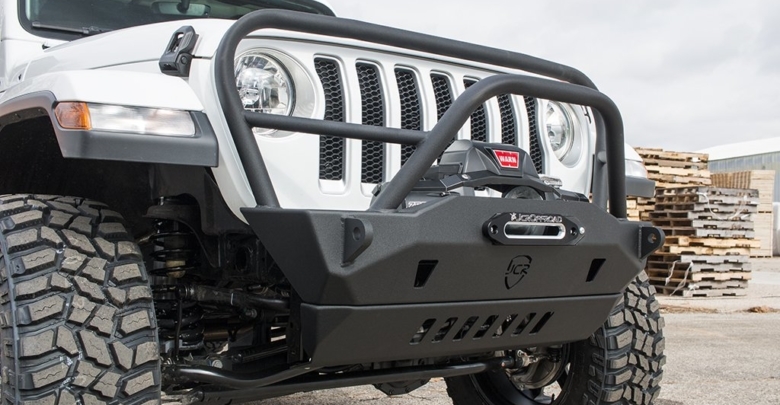 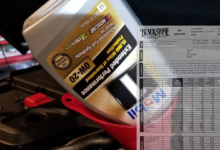 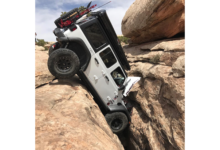 Look no further than our ultimate JL Wrangler Aftermarket Bumper List. 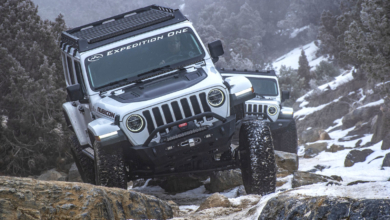 The list covers both front and rear bumper options and everything from mild to wild. 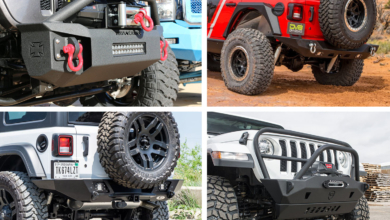 There are currently more than 40 different bumpers available, with tons more pending release (anticipated release dates listed).